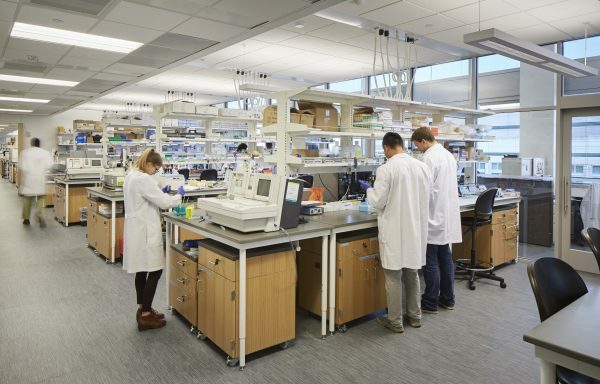 Home > Knowledge Center > In The News > CiF Proud Tier One Alliance Member! 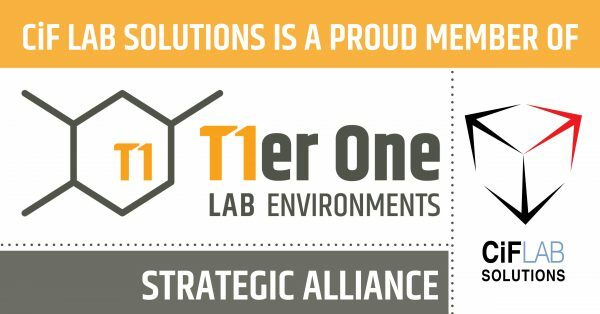 CiF Lab Solutions is a proud Tier One Lab Environments strategic alliance member! 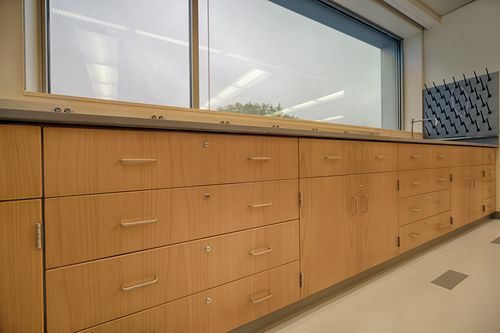 CiF’s premium wood casework and Bedcolab’s robust offering of fume hoods, table systems and metal casework products seamlessly integrate with one another, providing laboratories with a complete interior build out solution. Shared North American dealer distribution network consists of: Alliance Scientific, Dow Diversified, Haldeman Homme, Northeast Interior Systems and Stonecreek Interior Systems. To learn more about T1 and to find a dealer in your area check out our website! Click here.